Viknesh Vijayenthiran March 25, 2019 Comment Now! 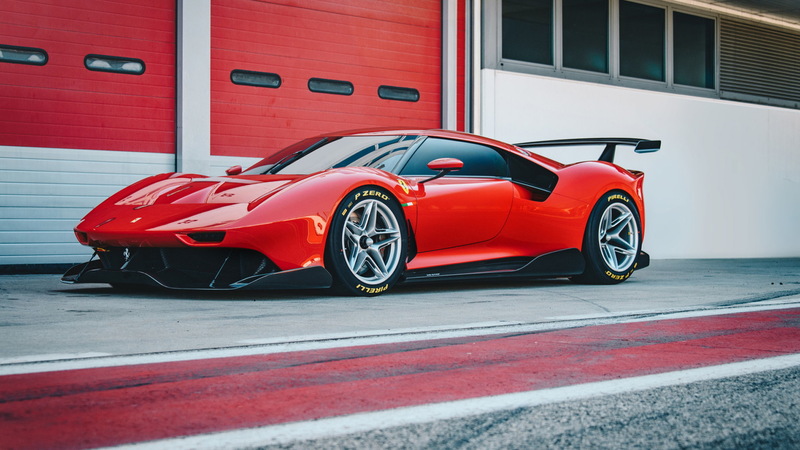 Ferrari no longer competes at the highest levels of sports car racing, though some of the company's most famous cars today were sports prototypes that dominated at events like the 24 Hours of Le Mans and 12 Hours of Sebring. We're talking cars like the 250 P and utterly gorgeous 330 P3/P4 of the 1960s. 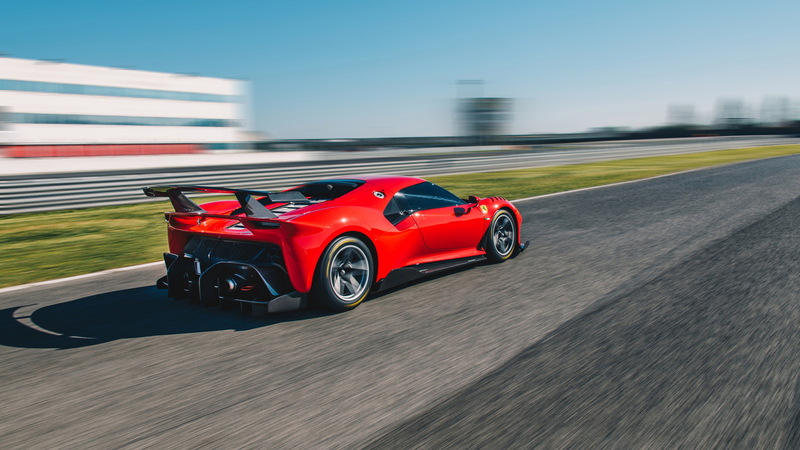 If you've ever wondered what a modern successor to those cars might look like, wonder no more as Ferrari's newest Special Projects car has been developed with the single goal of creating a Ferrari prototype racer for the modern era. It's called the P80/C, a one-off supercar designed for the track and based on the bones of a donor 488 GT3 race car. 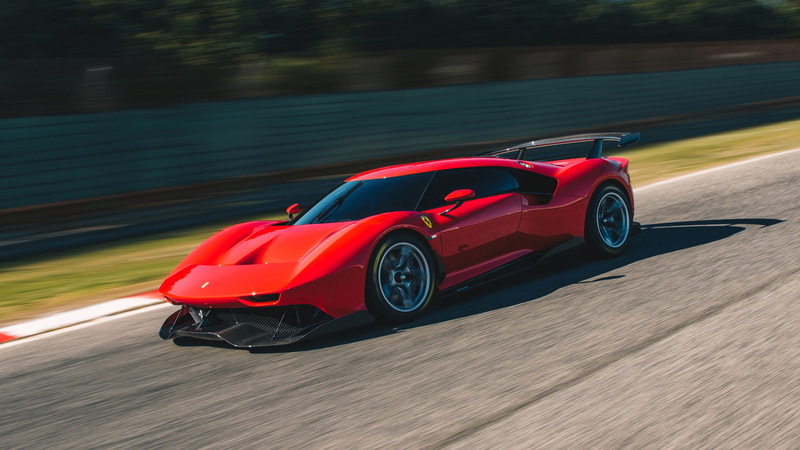 In development since 2015, the P80/C is the most complex Special Projects car Ferrari has developed to date, with the designers working closely with the aerodynamics and engineers to ensure optimal performance—a process that distinguishes this car from previous Ferrari one-offs. The design takes inspiration from the aforementioned 330 P3/P4, as well as the Dino 206 S and 250 LM. 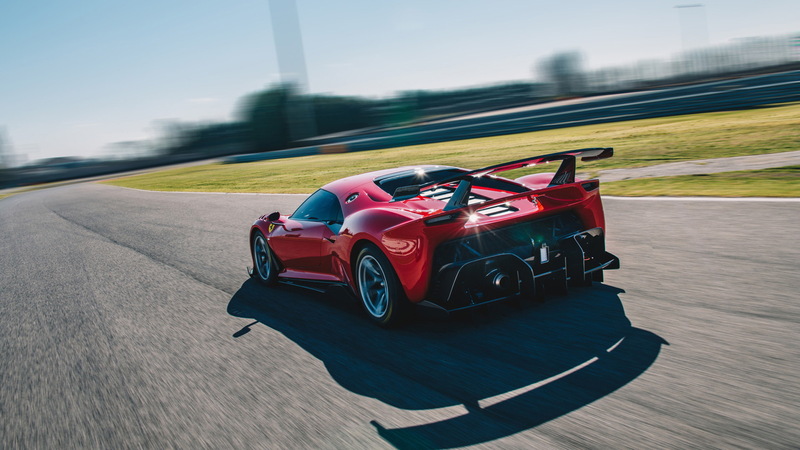 The rear window and aluminum louvres on the engine cover are a reference to the 330 P3/P4, while the curves of the fenders are reminiscent of the 250 LM. An interesting element is the side window which appears to merge with the side air intake, giving a dynamic downward movement to the rear flanks. The body is entirely crafted from carbon fiber, with areas that aid aerodynamics left bare and the rest painted a red called Rosso Vero. And the fact that the P80/C has been developed exclusively for track use, it means the designers were free to design the car without road rules in mind. This allowed the regular headlights to be replaced by the slick-like units you see here. The taillights also look like they are part of the aerodynamic elements of the car. The interior is close to what you'll find in the 488 GT3, although there are differences such as the side sections of the dashboard, as well as the passenger seat and the plush trim. Polished carbon fiber has also been used for the inside of the doors, which is something else you won't find in Ferrari's race car. At the request of the well-heeled Ferrari fan that commissioned the car, there are two packages designed for it. One is the racing setup that includes an oversized rear wing and 18-inch single-nut wheels, and the other is a display package that drops some of the aero elements, including the rear wing, and adds 21-inch wheels. 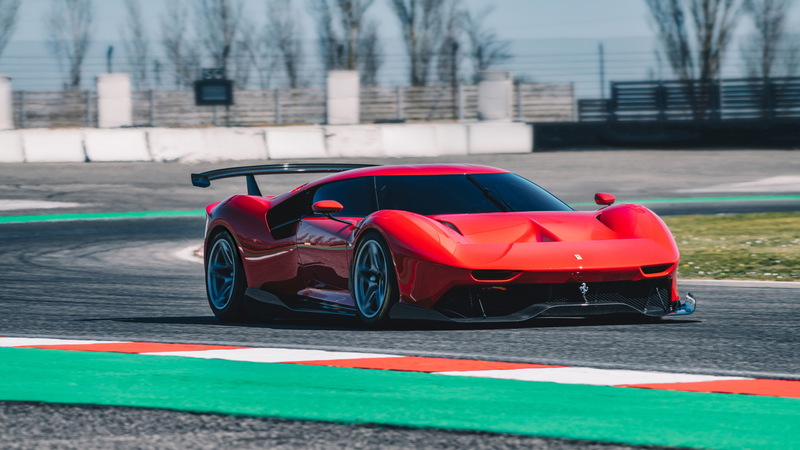 Interestingly, should Ferrari get around to developing a challenger for the World Endurance Championship's new Hypercar class, we wouldn't be surprised if elements of the P80/C's design transfer over. The Hypercar class is, after all, shaping up to be the spiritual successor to earlier sports prototype classes.